It wasn’t a surprise to learn that illustrator Erin, of Oh Babybird, has been fascinated with children’s picture books for as long as she can remember. 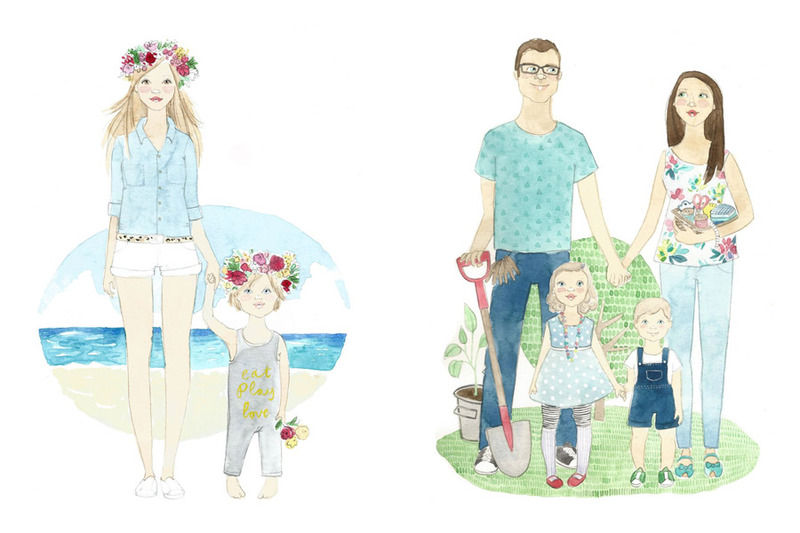 What is also lovely about Erin’s journey, is that she always dreamed of becoming a professional illustrator, and longed for the opportunity to create her own children’s book illustrations. 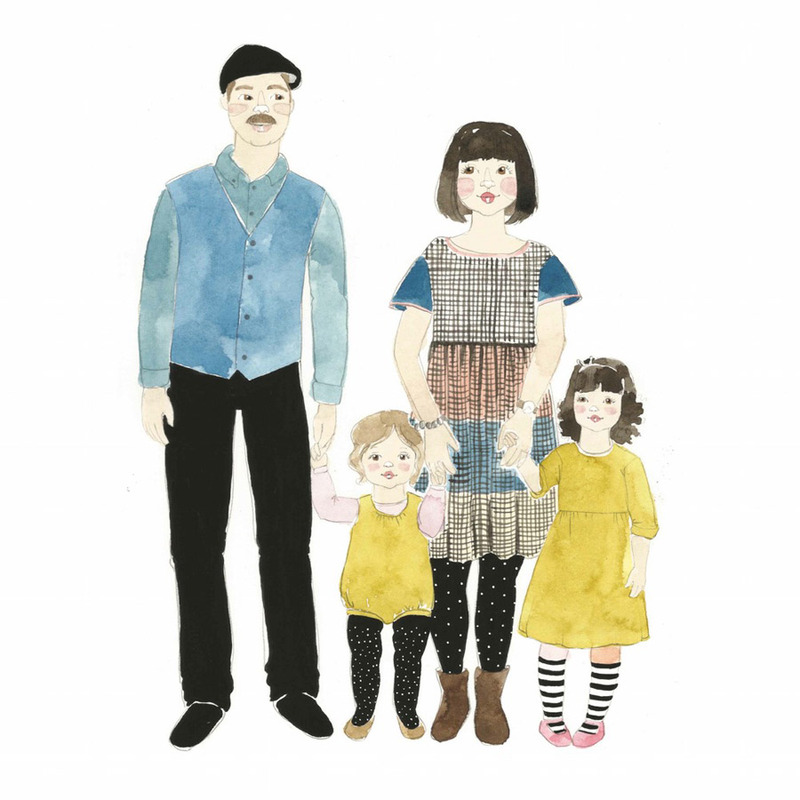 After studying and also teaching Visual Arts, Erin found the time to create her own illustrations while spending time at home with her young children. 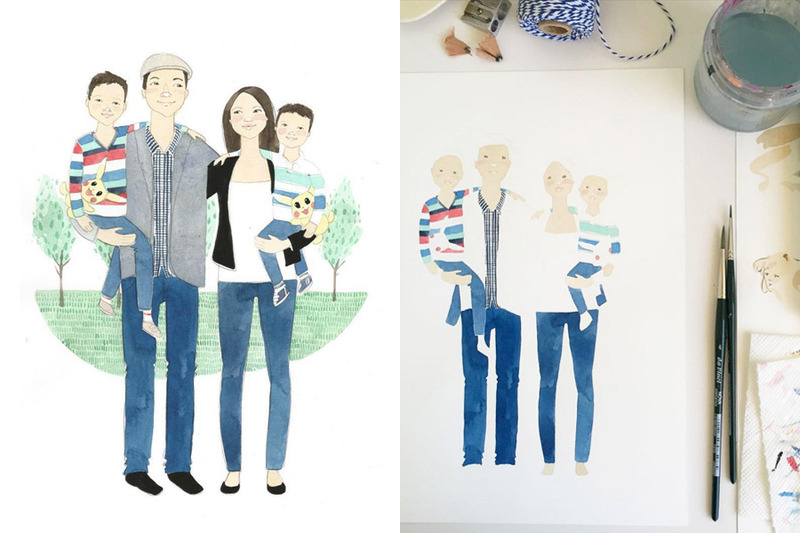 Now, Erin creates gorgeous custom family portrait illustrations, and has a waiting list extending well into 2016. 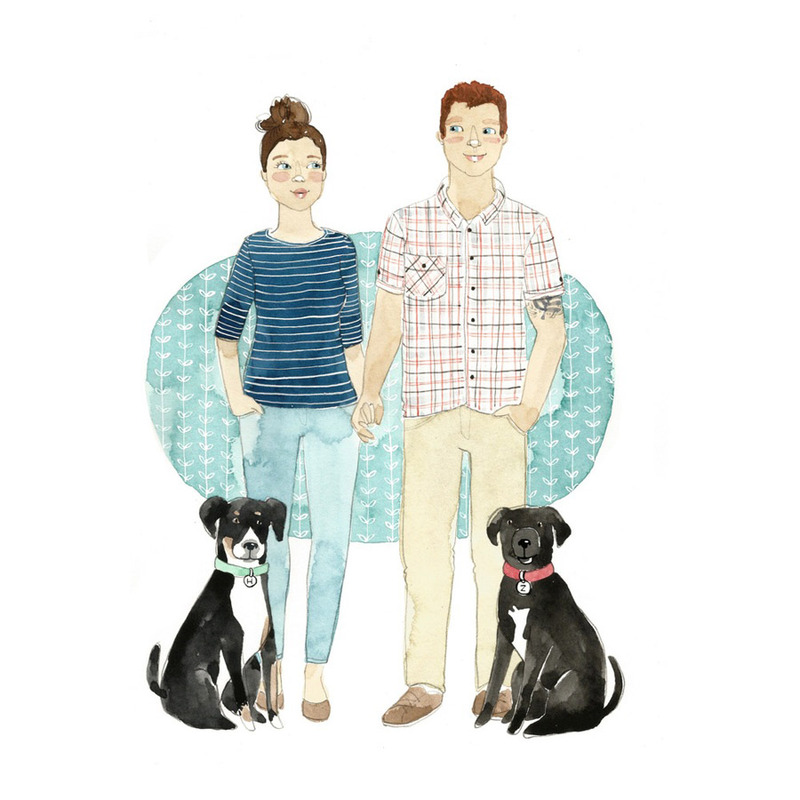 You’ll be able to chat with Erin about your very own custom family portrait at our Sydney market next weekend. You’ll also discover Oh Babybird’s new release of illustrated prints, calendars, wall decals and t-shirts. Visit Oh Babybird’s website for more.